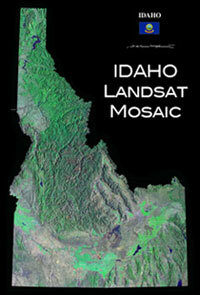 Remote sensing resources for Idaho. To advance the availability and timely distribution of data by maintaining links to archives of publicly available satellite imagery for Idaho. To build the IdahoView consortium through development activities that increase the organization's visibility and draws new members. A quick and easy online search and order tool for selected satellite and aerial data.